VLT-HC6800LP Mitsubishi lamp replacement rated at 1,500 lumens with a lamp life of 2,000 hours (4,000 hours in Eco mode) now on sale at Pureland Supply. 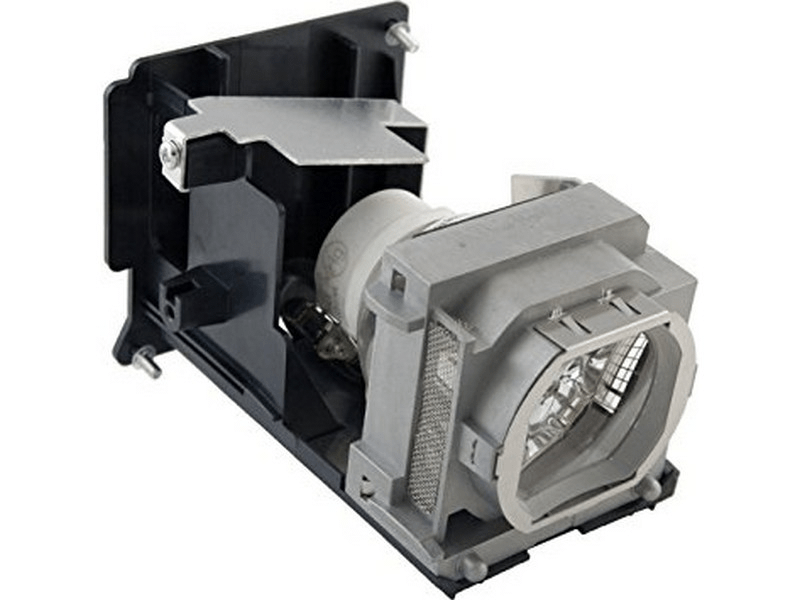 The VLT-HC6800LP replacement lamps come with a 230 watt genuine Ushio brand projector bulb inside which is rated brighter and lasts longer than other generic lamps on the market. Call us today at 610-444-0590 or checkout now online using our secure shopping cart. We have a 180 day unconditional warranty on all Mitsubishi lamps and also offer free ground shipping. Thank you for shopping with Pureland Supply. So far so good. Easy to order, delivered Friday instead of Thursday probably because of weather issues. Our projector is 8 years old and we have had a hard time finding a reliable bulb. We've bought "USHIO" bulbs but it seems this bulb is the real deal, doesn't look like a knock off and USHIO is pressed into the bulb, not just a label. We'll see how it performs over time but watched. Great watching the Pats beat the Jaguars this week with it.